Last summer we had the distinct pleasure of photographing Danica and Nick's wedding which made the cover of Northern Connection's June 2012 Wedding edition and a photo on the inside of the magazine with a summary of the wedding. 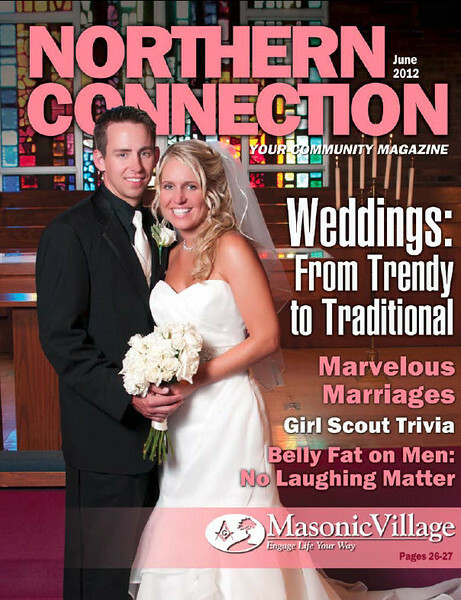 The Northern Connection is distributed throughout the north hills of Pittsburgh with a readership of 60,000 and is distributed in many businesses, malls, schools, and other places of interest throughout Pittsburgh, There are always interesting articles covering a myriad of topics to interest a wide range of readers. Click here for a link to a PDF of this month's edition. If you would like the Northern Connection Magazine delivered monthly to your home or business, click here for more information. 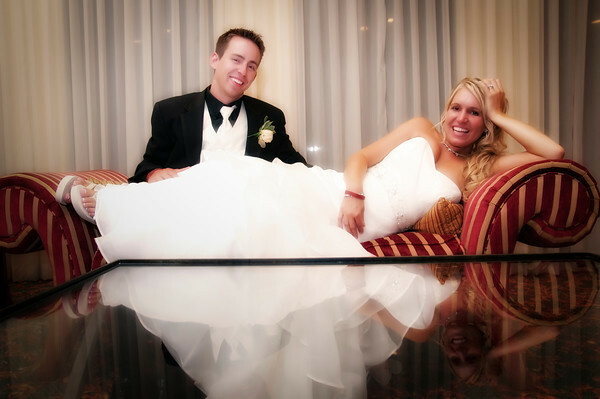 Danica and Nick's wedding was very fun and they were an amazing couple to work with and photograph. Their wedding ceremony was at Memorial Park Church near North Park (North Pittsburgh) and their wedding reception was at the Crowne Plaze in Moon Twp ( Near the Pittsburgh Airport). One of my favorite images from their wedding is inside the magazine accompanying the summary by Danica and the image displays a reflection of their love in many ways. When we arrived to the hotel, I immediately started to look for some fun picture locations and reflections are always a favorite of mine. The shine from this black piano immediately caught my attention and the image was processed in my mind. The challenge was getting it done quickly (to ensure the couple could get back to their guests) and not be in the way of others. 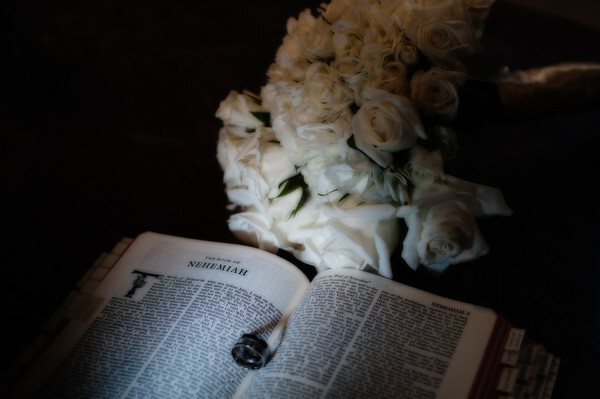 I shot two vantage points of this image and included both in their wedding (heirloom) album. We took these images and added a few others later and this one of them relaxing is one that I am sure they will enjoy for many years. If you would like to discuss your wedding and/or portrait photography needs, please contact me for a no obligation appointment. We cover Pittsburgh and surrounding communities including Beaver County, Butler County, and more.